Welcome everyone! March is the time of year, when plants and trees begin to turn GREEN again. What type of things can be green? Are people green? 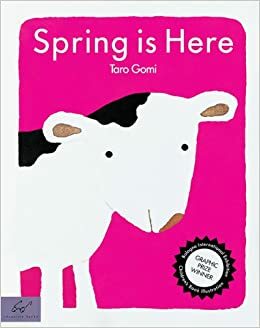 Book- Where is the Green Sheep? 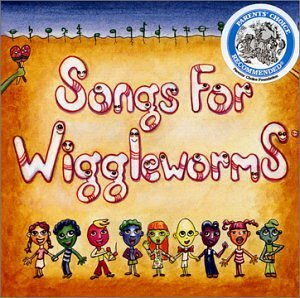 by Mem Fox- There are red sheep and blue sheep, wind sheep and wave sheep, scared sheep and brave sheep, but where is the green sheep? 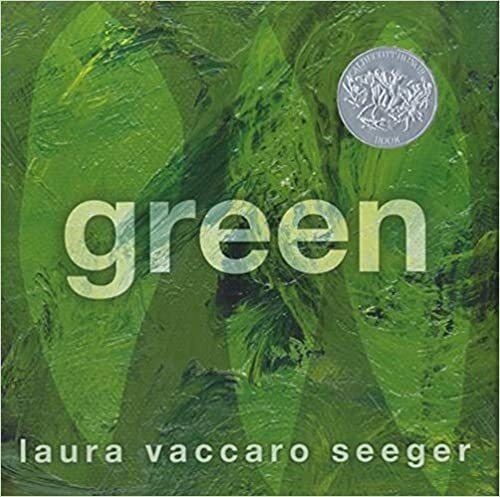 Book – green – by Laura Vaccaro Seeger – How many kinds of green are there? 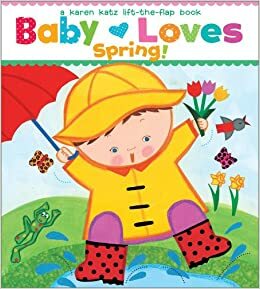 There’s the lush green of a forest on a late spring day, the fresh, juicy green of a just-cut lime, the incandescent green of a firefly, and the vivid aquamarine of a tropical sea. An intricate and satisfying homage to green, the color of all creation. 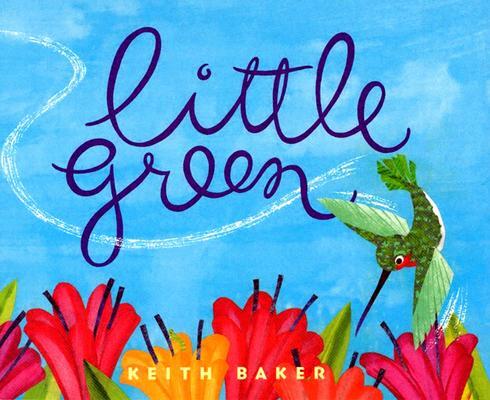 Book – Little Green – by Keith Baker – A little green hummingbird is flying through a sunny garden, leaving a path for sharp eyes to follow. A young artist is watching–and painting what he sees. 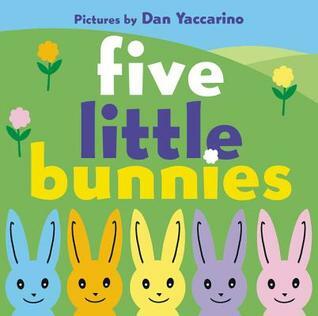 Thank-you for attending the Winter Session of Storytime! So they’ll grow up tall. When I stretch up, I feel so tall. When I bend down, I feel so small. Hide your eyes, where are you? If you’re bouncy and you know it, give a bounce. The duck’s on your back. And jumps to your lap. Down your legs she taps. And back to your lap. Hi everyone! This week we will listen to stories all about hats. The children wear their favorite hat to stoytime. Book – Caps for Sale by Esphyr Slobodkina – This story about a peddler and a band of mischievous monkeys is filled with warmth, humor, and simplicity and teaches children about problem and resolution. 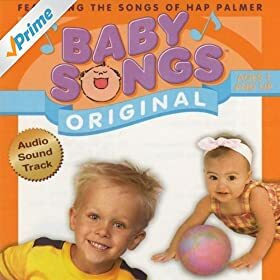 Credit- Kidstuff – A treasury of early childhood enrichment materials. Book – This Is Not My Hat by Jon Klassen- When a tiny fish shoots into view wearing a round blue topper (which happens to fit him perfectly), trouble could be following close behind. So it’s a good thing that enormous fish won’t wake up. And even if he does, it’s not like he’ll ever know what happened. 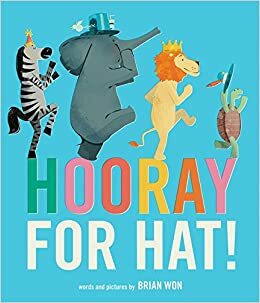 Book – Hooray for Hat! – by Brian Won- Elephant wakes up grumpy—until ding, dong! What’s in the surprise box at the front door? A hat! HOORAY FOR HAT! Elephant marches off to show Zebra, but Zebra is having a grumpy day, too—until Elephant shares his new hat and cheers up his friend. Off they march to show Turtle! The parade continues as every animal brightens the day of a grumpy friend. 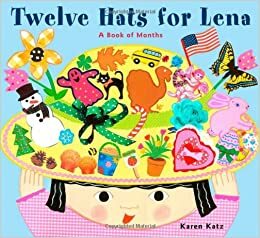 Book – Twelve hats for Lena: a book of Months – by Karen Katz – Lena Katz creates hats appropriate for each month of the year. The green one went outside, then there was one. The purple one went outside, and that was all! Hi everyone! 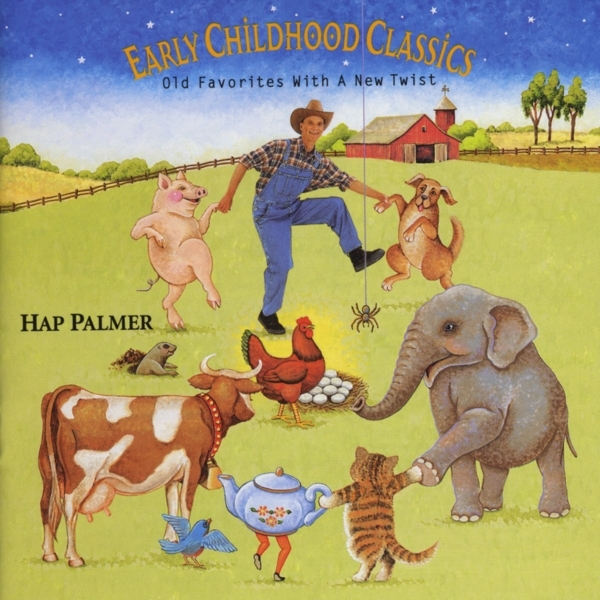 This week it is Dr.Seuss’s Birthday and we will celebrate it by reading some of his classic and silly stories. 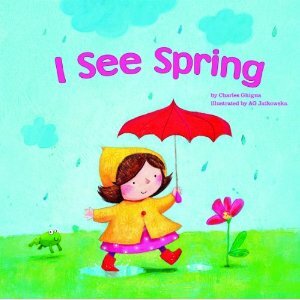 Book – I Can Read With My Eyes Shut! 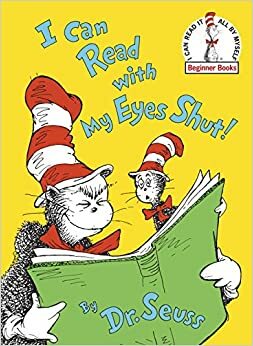 by Dr. Seuss- The Cat in the Hat takes Young Cat in tow to show him the fun he can get out of reading. This is from the Seuss page on Hummingbird Educational Resources! Put on their hats and they all ran away. 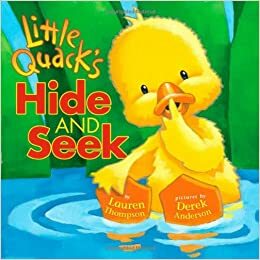 Book – Green Eggs and Ham by Dr.Seuss – In this most famous of cumulative tales, the list of places to enjoy green eggs and ham, and friends to enjoy them with, gets longer and longer. Follow Sam-I-am as he insists that this unusual treat is indeed a delectable snack to be savored everywhere and in every way. 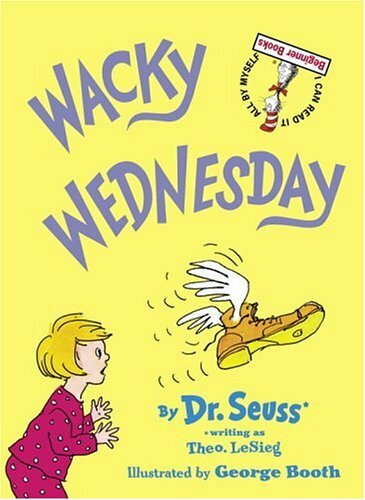 Book- Wacky Wednesday by Dr.Seuss- Drawings and verse point out the many things that are wrong one wacky Wednesday. If you like Cat in the Hat shout hooray!